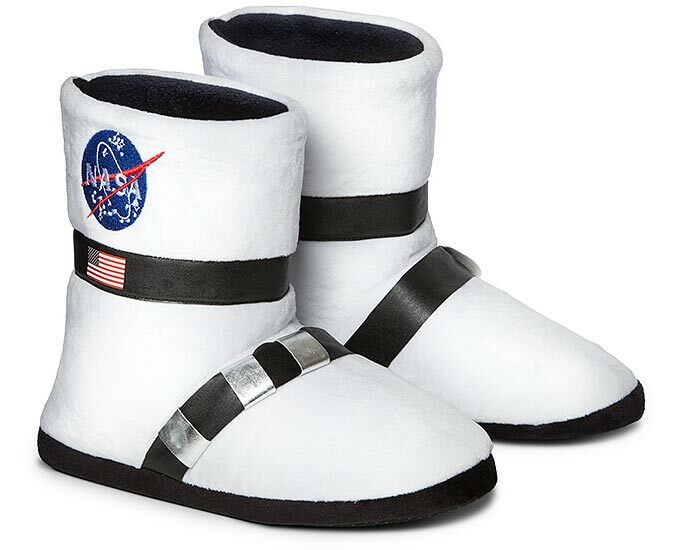 With these NASA Astronaut Boot Plush Slippers, you’ll be able to say, “That’s one small step for a man, one comfy leap for mankind.” Because while they look like moon boots that NASA astronauts would wear to walk on the moon, they are actually comfy, cozy slippers. 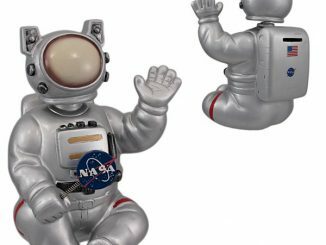 Made of microsuede and fleece, these NASA Astronaut Boot Plush Slippers feature an embroidered NASA logo on the outside. 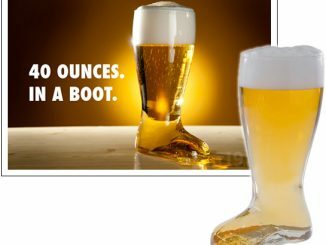 They also feature black and silver space boot styling, and an American flag. 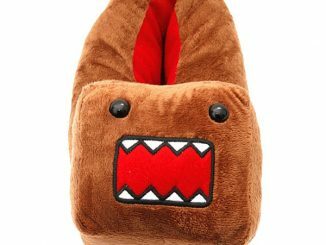 Buy NASA Astronaut Boot Plush Slippers for $39.99 at Think Geek. 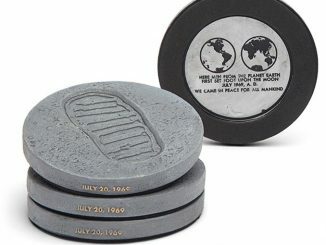 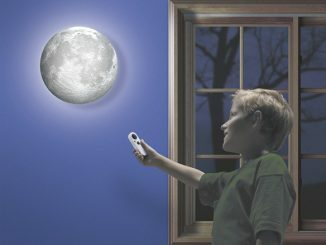 Father’s Day is coming up, and this would make a nice gift for dads that are NASA fans. 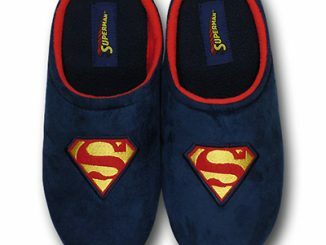 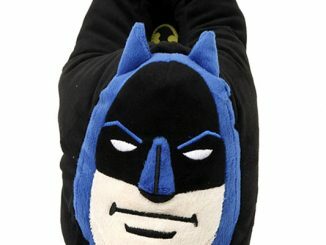 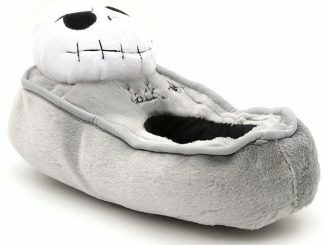 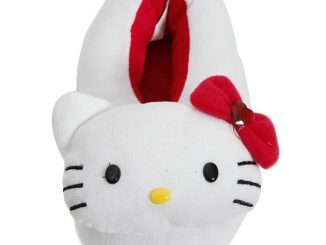 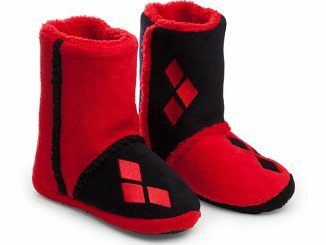 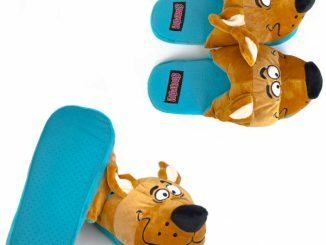 He’ll love these slippers to the Moon and back!